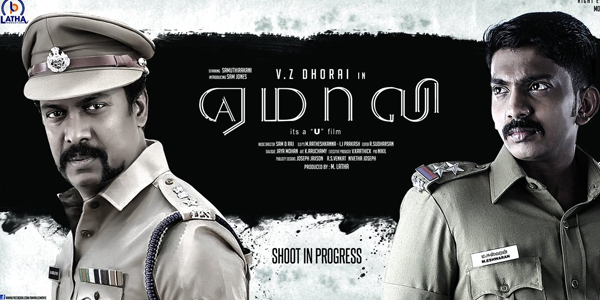 'Yemaali' which is touted to be a romantic thriller has been directed by V.Z.Durai. The film features Samuthirakani, Athulya Ravi and Sam Jones in the lead roles. The film was announced in March 2017 with the director saying that Samuthirakani will be seen in four different looks for 'Yemaali'. The film which began production in April 2017 has been written by the director V.Z.Durai with famed writer Jeyamohan penning the dialogues. 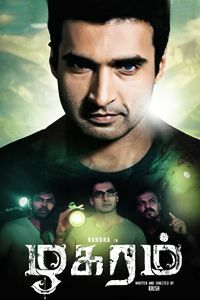 Sam.D.Raj has composed the music for the movie. 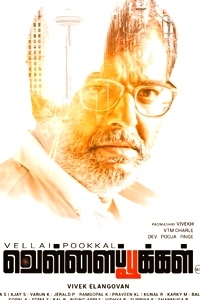 The cinematography for 'Yemaali' has been handled jointly by Rethish Khanna and Prakash. 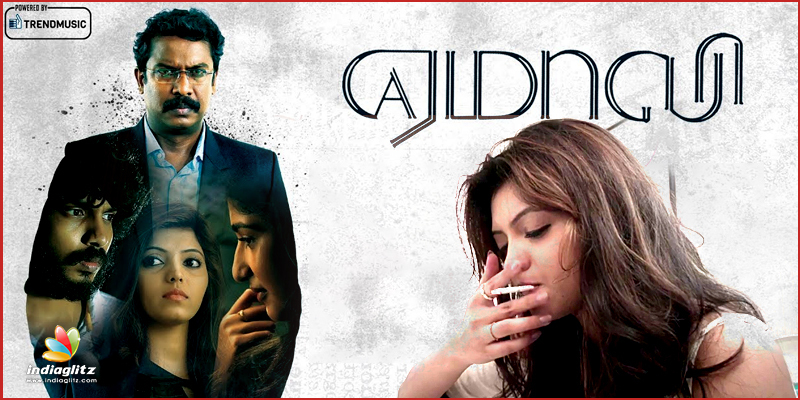 Editor R.Sudharshan has made the cuts for the movie. The film's ensemble cast also includes Balasaravanan, Singampuli and Anoop Arasan as well. The film is being bankrolled under the production banner of Latha Productions and is set to start entertaining audiences starting this February 2.